Step 1 Cut the skin from the pineapple and discard. Using a Breville Froojie Fountain juicer, process pineapple, celery, ginger and honeydew. Step 2 Pour into glasses to serve. 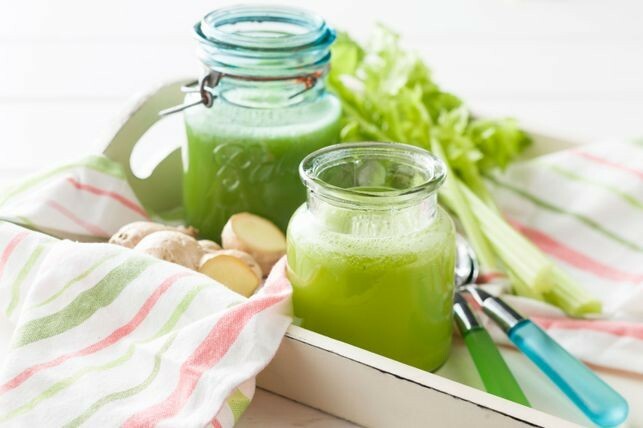 This healthy celery, ginger and pineapple juice recipe is a great way to start your day!